State and local governments across the United States are struggling to protect the large amount of citizen data that agencies hold. 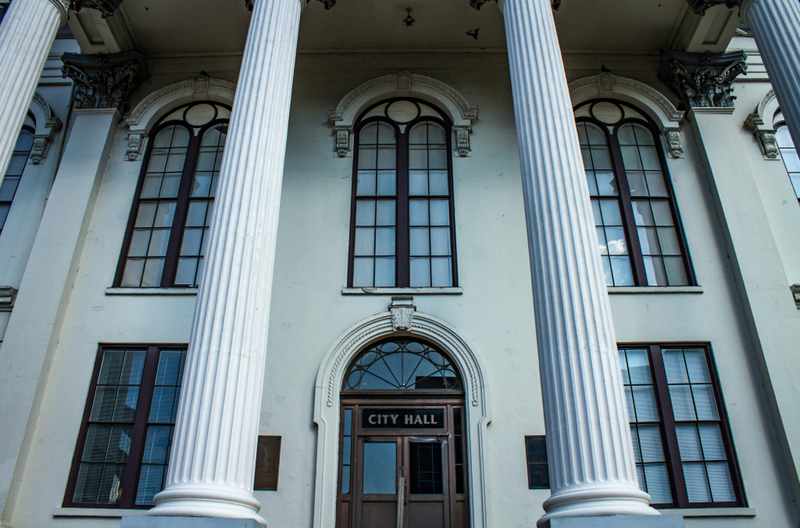 Beyond the unrelenting attacks, the lack of resources and limited budgets have traditionally stood between state and local governments and robust cybersecurity. But with several states and localities implementing innovative cyber programs are things beginning to change? Read on to find out. At the recent National Association of Counties winter conference, speakers focused on partnerships between small counties and state IT leaders. Without the funding to obtain IT tools, county officials must look to their state to provide guidance on cybersecurity. 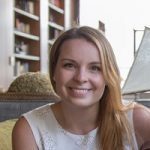 “Cybersecurity is a team sport,” said Meredith Ward, a senior policy analyst with the National Association of State Chief Information Officers. Some states are enacting policies to help improve cybersecurity in rural communities. Laurel Caldwell, the IT director in Latah County, Idaho, referenced two policies enacted to help counties. One requires all counties to use the same incident response plan, and the other creates an insurance pool that 44 Idaho counties have joined. 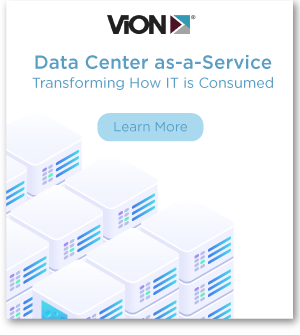 The Public Technology Institute reported that only 35% of local governments have put a “strategic cybersecurity pan” into action. With limiting budgets and resources, it can be difficult for governments to introduce cybersecurity technology or training. To prepare for a cyber-defense, governments must know their adversary. 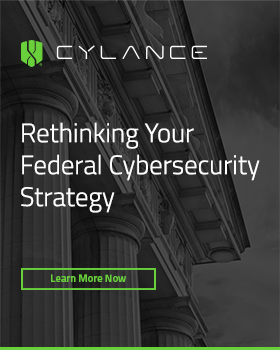 By learning global trends, details on most-used cyber threats, and analysis of real-world events, governments can build a strong understanding of cybersecurity. 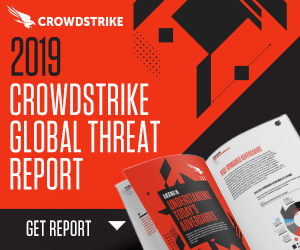 The 2019 CrowdStrike® Global Threat Report offers analysis, statistics, and case studies with recommendations to better protect data. Cybersecurity operations centers have opened in Georgia and Vermont, and cities are taking notice. The city of San Antonio plans to open its first cybersecurity operations center within the next year. The center will work to boost municipal cybersecurity and work with other local agencies to share information. Interested in learning more about the importance of cybersecurity at both state and local levels? Subscribe today.